I hope your week is off to a good start! Remember: you can sign up for summer camp, Swamp work days in May, and the Daddy Daughter Retreat in April. More details about these events are located in the latest Swamp blog. You can also still enter our video contest for the chance to win $100 off your Swamp fee. Find more details on our Facebook page. This week I'd like to introduce Camp Swamp's new photographer: Samantha Goss! Sam has been out at camp taking photos at retreats for the past few months, but this summer will be her first summer as camp photographer. Photographer is an extremely important position at the Swamp. The photographer is responsible for cabin pictures, summer blog posts, summer instagram posts, and all the photos taken throughout the week at Swamp. Before introducing Sam, I'd like to stop and thank Matt Long for all the work he has done over the past few years as Swamp's photographer. He has done a great job, and I am confident Sam is going to carry on the legacy of great Swamp photographers. So, without further adieu, here's Sam Goss! "Hola!! 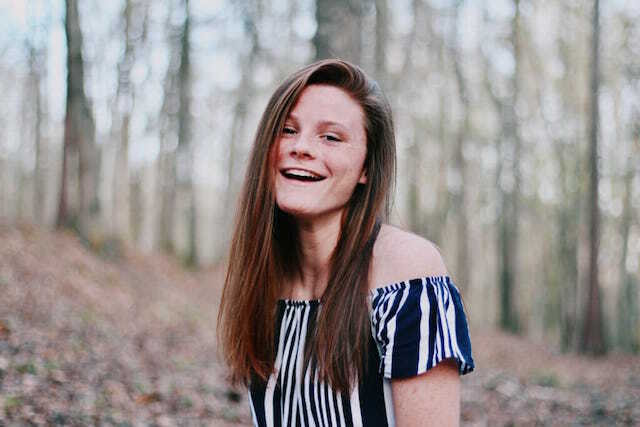 My name's Samantha Goss, and I’m a senior at Oconee County High School! I have lived in Athens for almost 14 years and of those have been going to camp for almost 6 and have been a disciple for almost 2!! I got into photography when I was about 12 years old when I just picked up a camera that we had and then not short after realized that I wasn’t too bad at it! I got my first little digital camera when I was about 13 and then Christmas of 2015 I got my Canon T5i, which I still use. (I cried a lot when I got it. I was very happy.)" 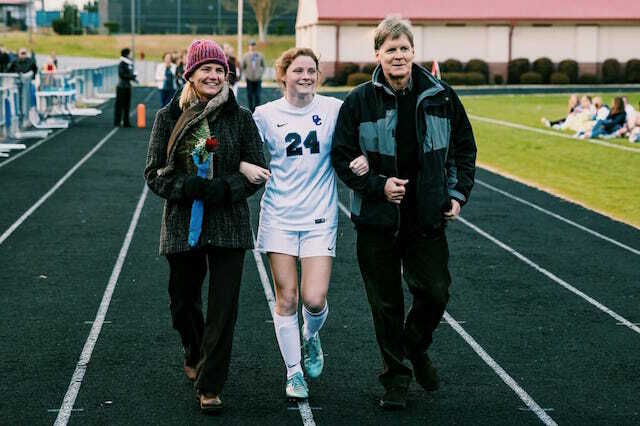 Sam walking with her parents at her HS Soccer team's Senior Night. Q: Why did you fall in love with photography? "I think I fell in love with photography, because I get the privilege to capture some of God's most beautiful creations, like animals and landscapes and people, and I get to go back and look through them and always find myself smiling. The reason I wanted to be camp photographer for so long, and bugged Matt way too much about it, is not only because I may be good at taking pictures, but because I love it and what better place to capture such joy and such happiness in people than the Swamp. Everyday summer gets closer, I get more excited to take on this job and see what memories I can capture with just one click." Q: What is one of your favorite camp memories? 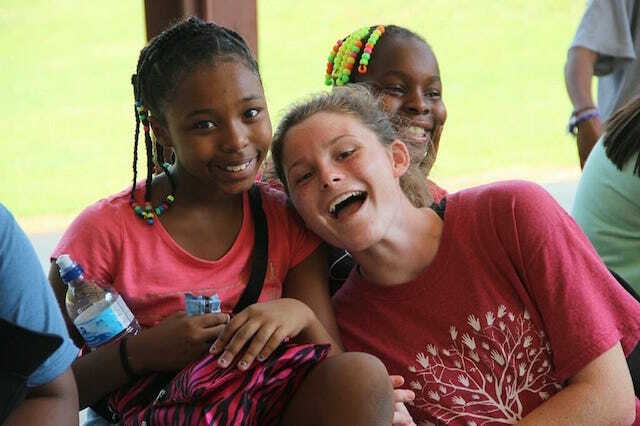 "My favorite camp memory was one afternoon when I was sitting on the porch, just looking out on the lawn, and just watching everyone laugh and smile, and thinking that that right there was God and God's love. That memory has just stuck with me forever." Sam during her first time counseling at the Swamp last summer. I can't wait to see all the amazing photos Sam will capture this summer at Camp and into the future. Thank you all for reading. Until next week! Journalism Major. Lover of God and People. UGA'19. Don't miss a single event. Register Today! Donate Your Spare Change and Create Change.